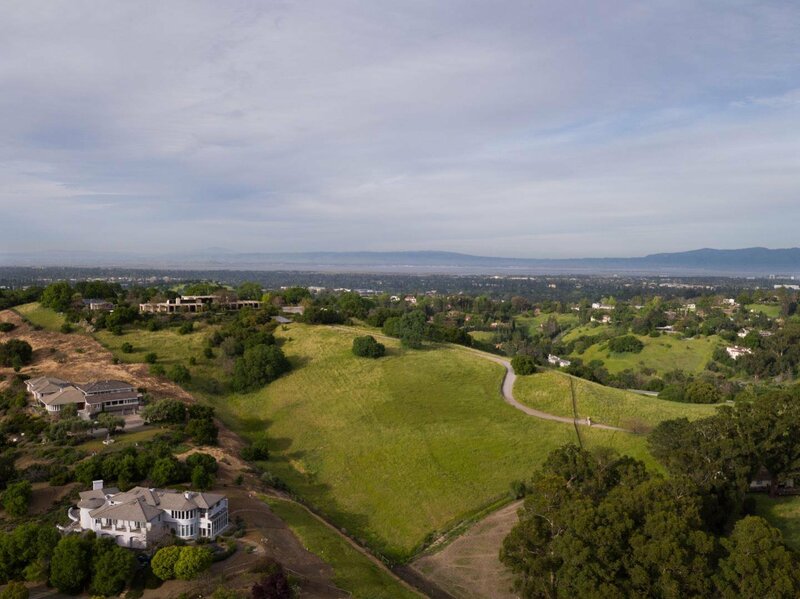 Embrace 48 acres in the heart of Silicon Valley in Los Altos Hills, one of the area's most exclusive neighborhoods and just minutes from Stanford University. 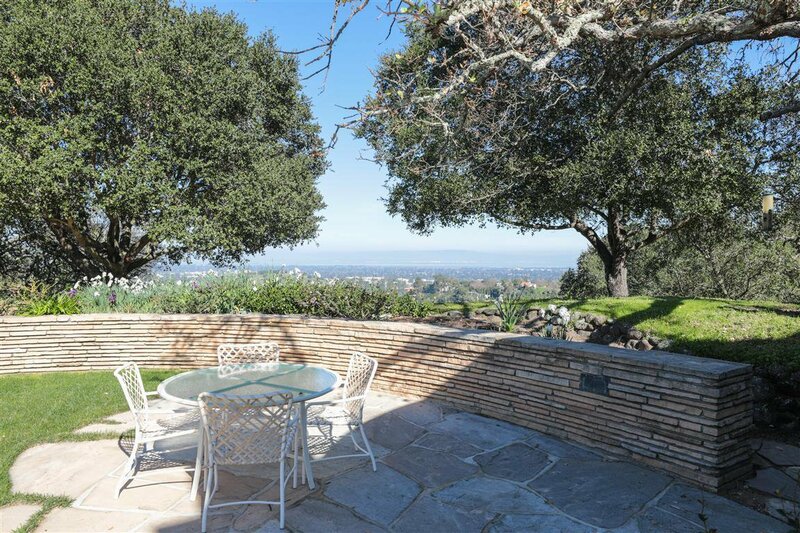 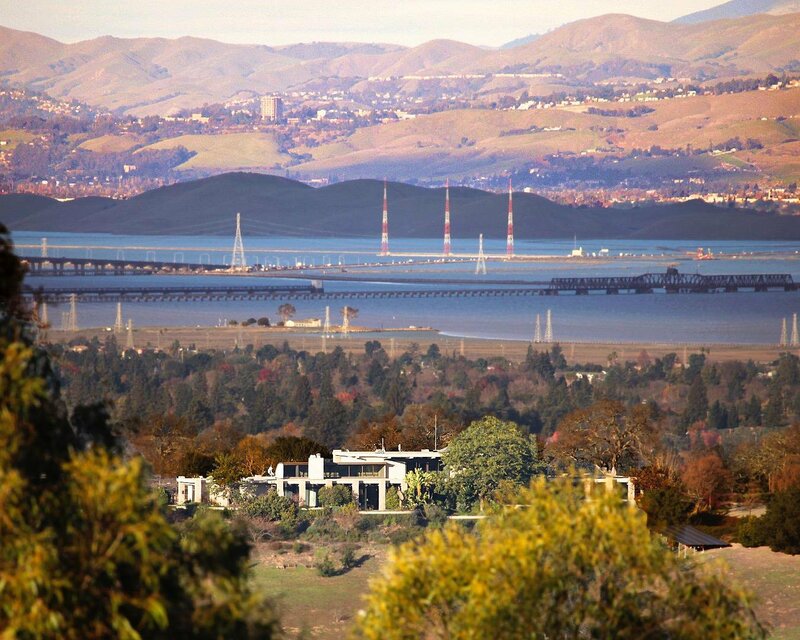 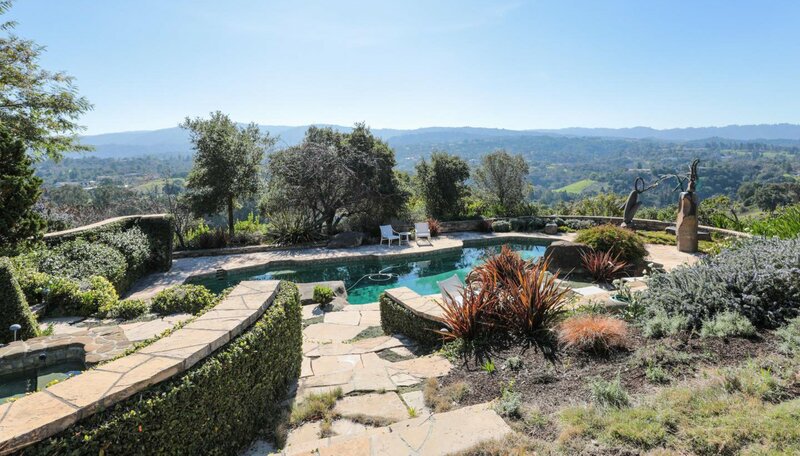 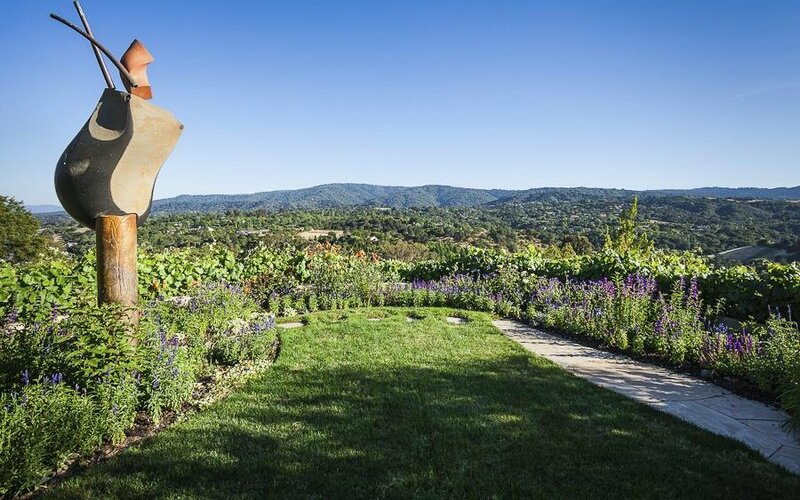 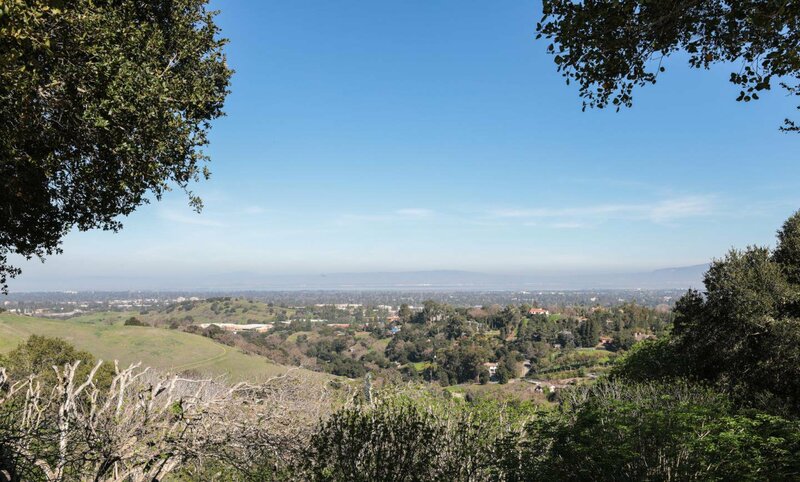 Expansive 48 acre enjoys privacy and sits atop Fenwick Hill with 360Â° views of San Francisco Bay, The Valley & rolling hills to the north-south. 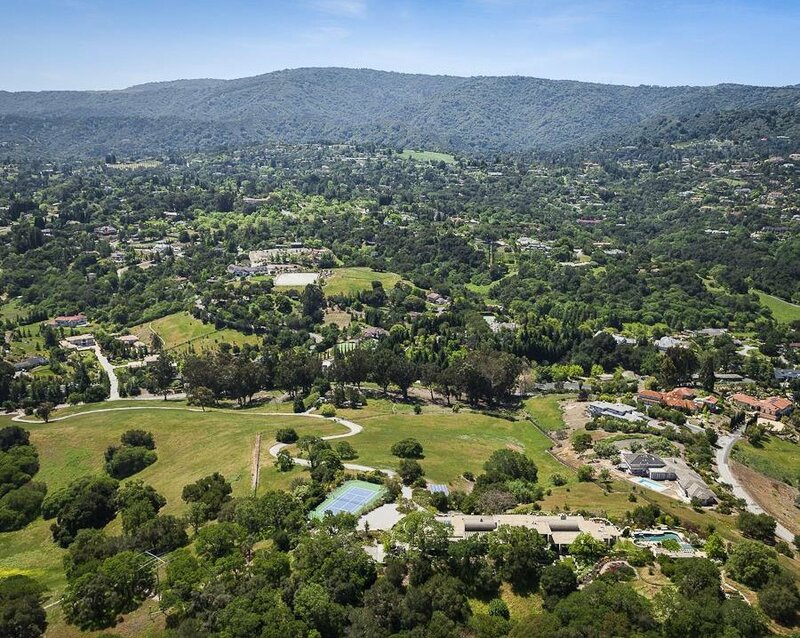 The estate can feature expansive vineyards, a world class equestrian complex and a main residence of 60,000+ sq. 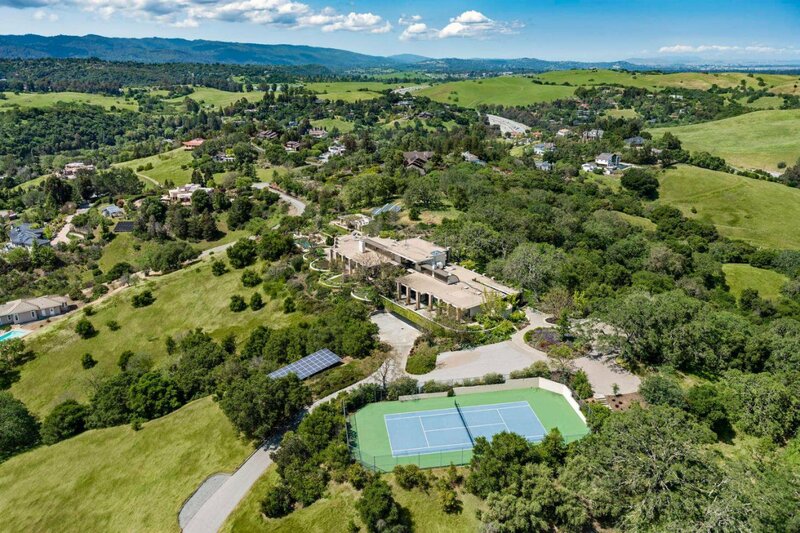 ft. Or, the property can be sub-divided into 11 separate parcels each supporting the luxury lifestyle consistent with Los Altos Hills. 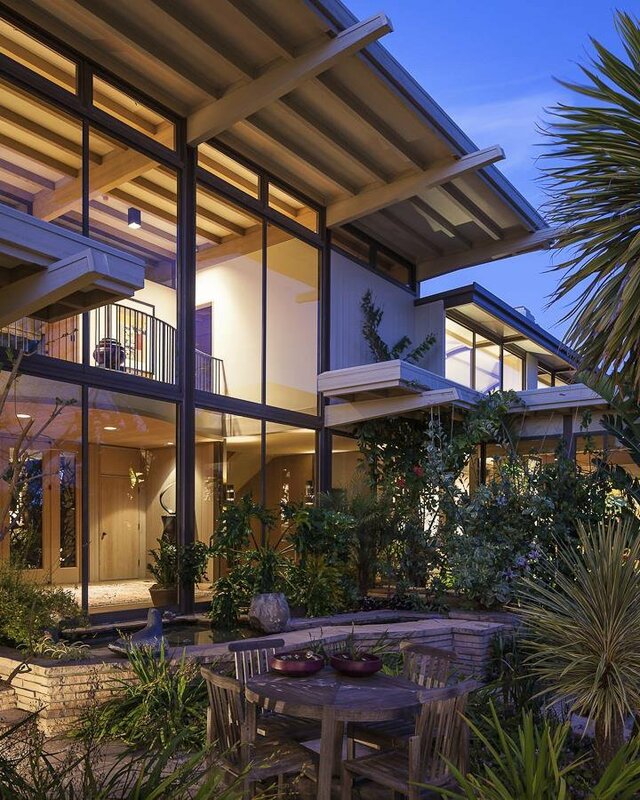 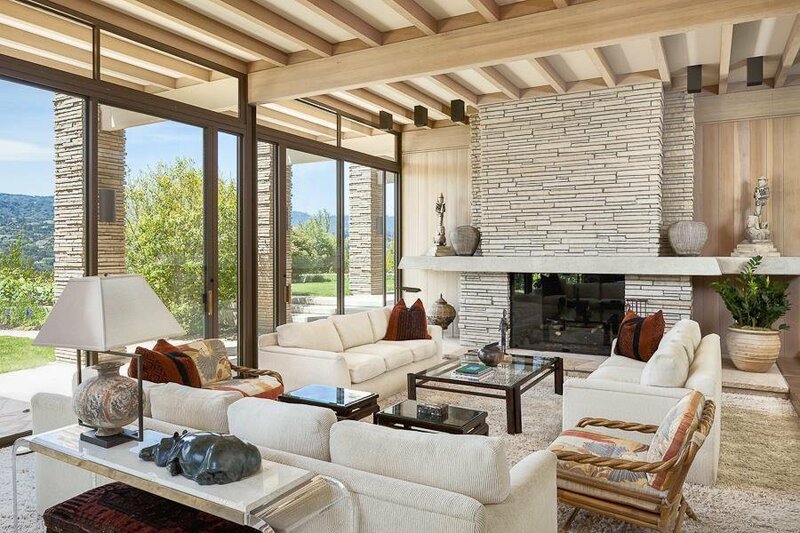 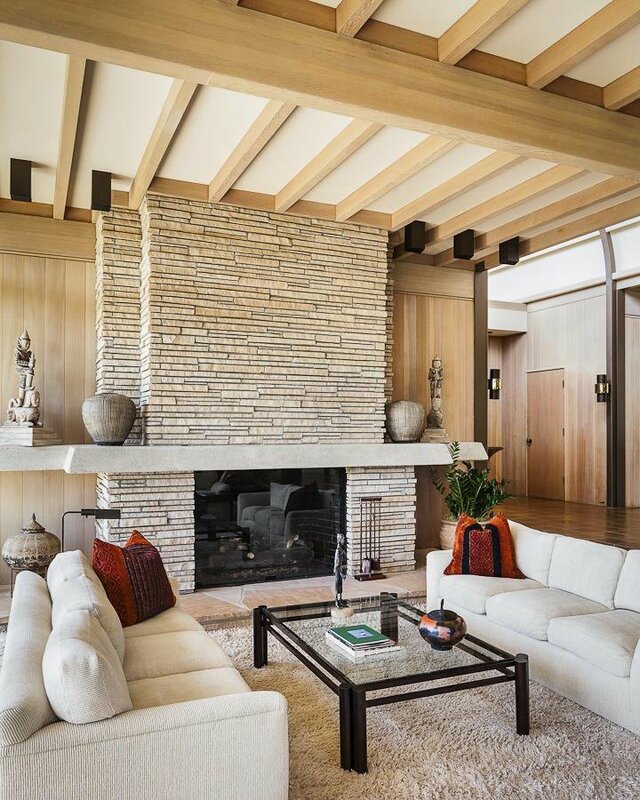 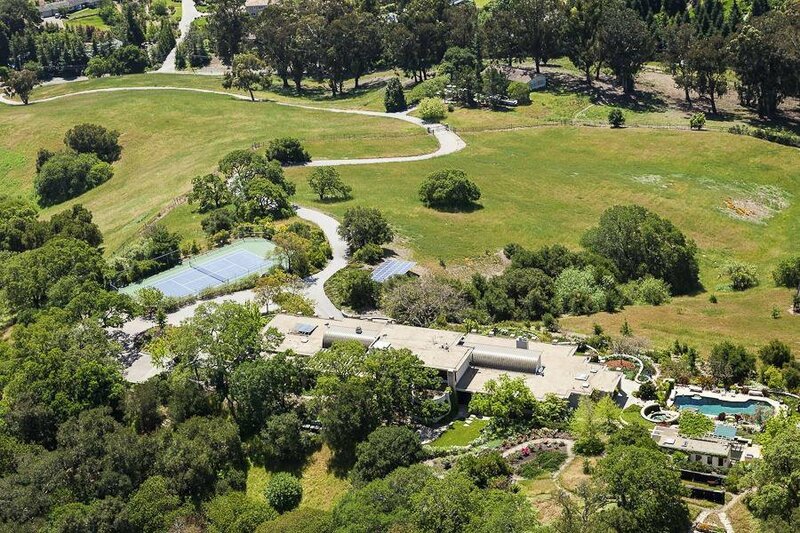 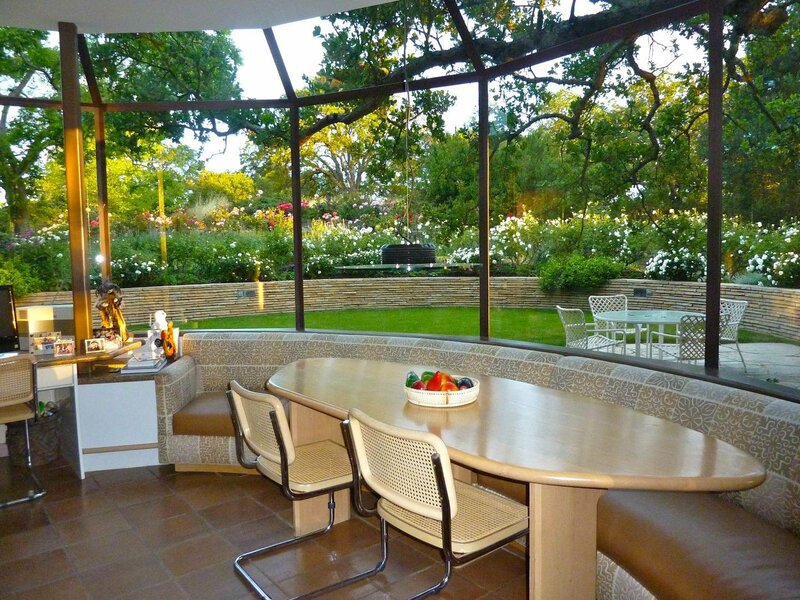 Designed by Goodwin Steinberg, the residence comprises five bedrooms, 8,912 sq. 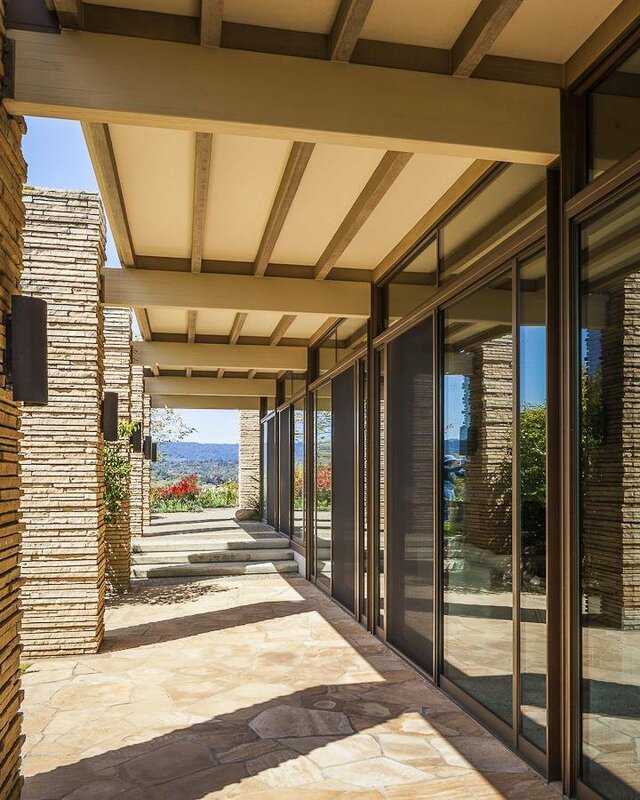 ft. and features a row of stone columns that create a loggia along the southern wing. 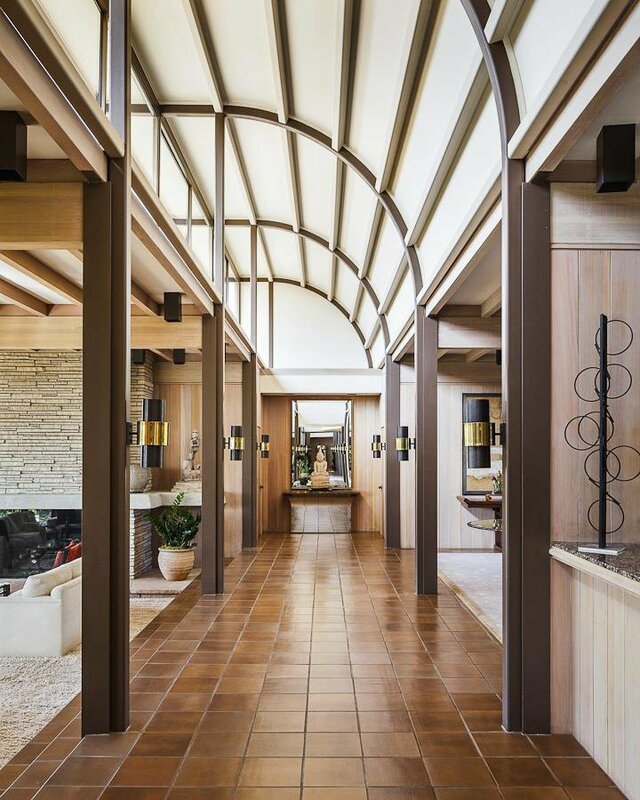 A contemporary open floor plan includes the main rooms opening off of a central hallway, with a master suite at one end and a family or guest suites at the other. 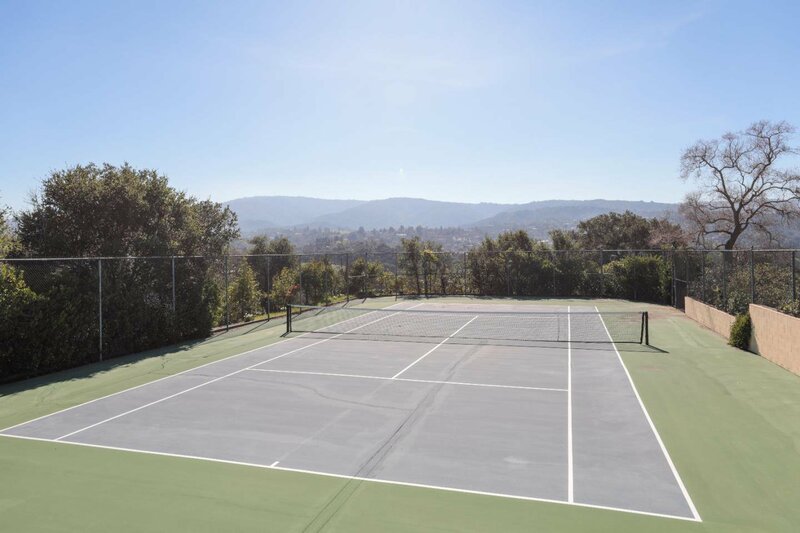 The property includes a pool, a swimming grotto and a tennis court. 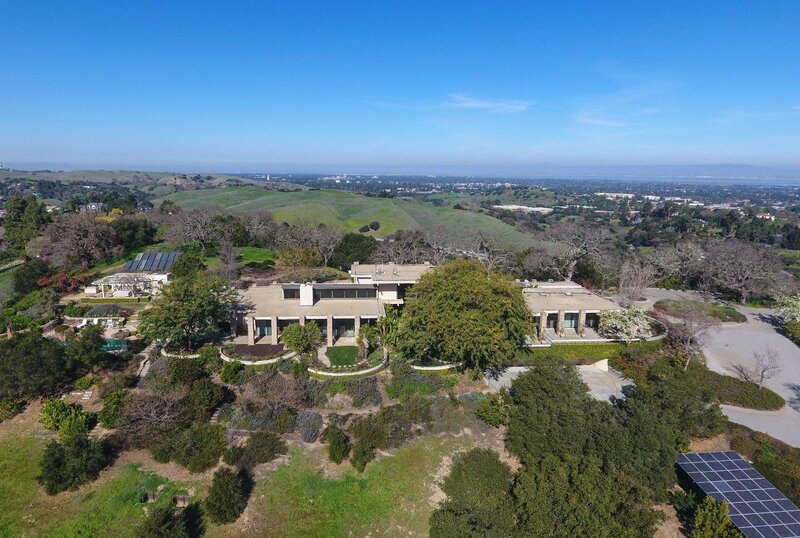 An EXTRAORDINARY world class estate property.